1. How many trees can be saved by recycling 1 ton paper? 2. 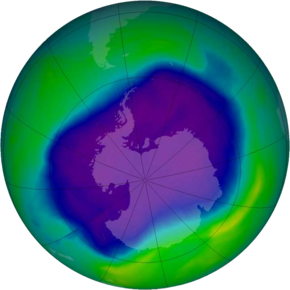 When was the ozone layer hole over the Antractic discovered? 3. Which country emits the largest amount of carbon dioxide? 4. 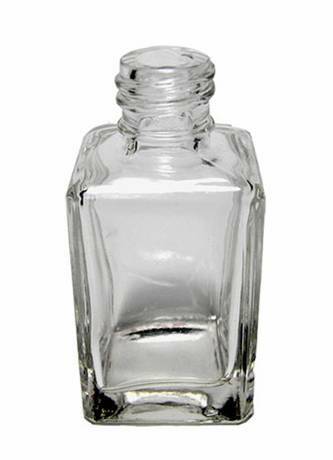 Approximately how long does it take for a glass bottle to decompose completely? 5. 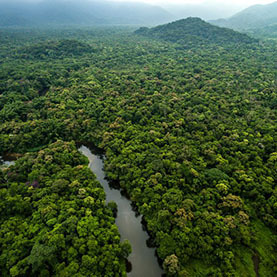 What % of world's oxygen content is emitted by Amazon rain forests? 6. 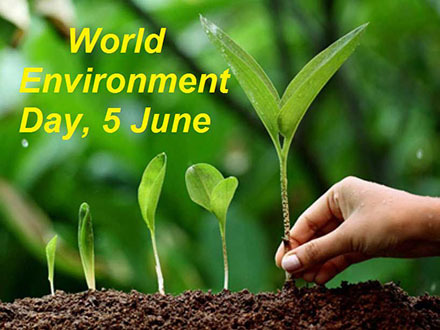 In which year was the first world environment day celebrated? 7. 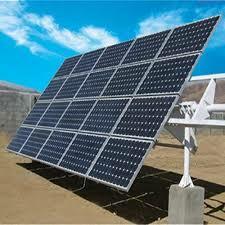 Which country is the world leader in the number of solar power systems installed per capita? 8. Global sea level has been rising over the past century, and the rate has increased in recent decades. What is the average rate by which sea levels have increased since 1993? 9. In which country was Greenpeace founded? 10. 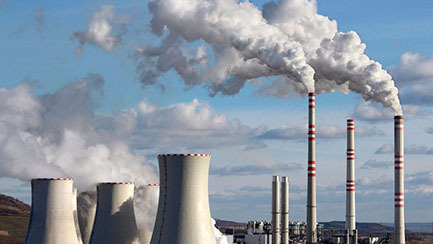 According to the Intergovernmental Panel on Climate Change (IPCC), which sector is the largest emitter of greenhouse gases?